Making you a rockstar, if only 5 minutes at a time. 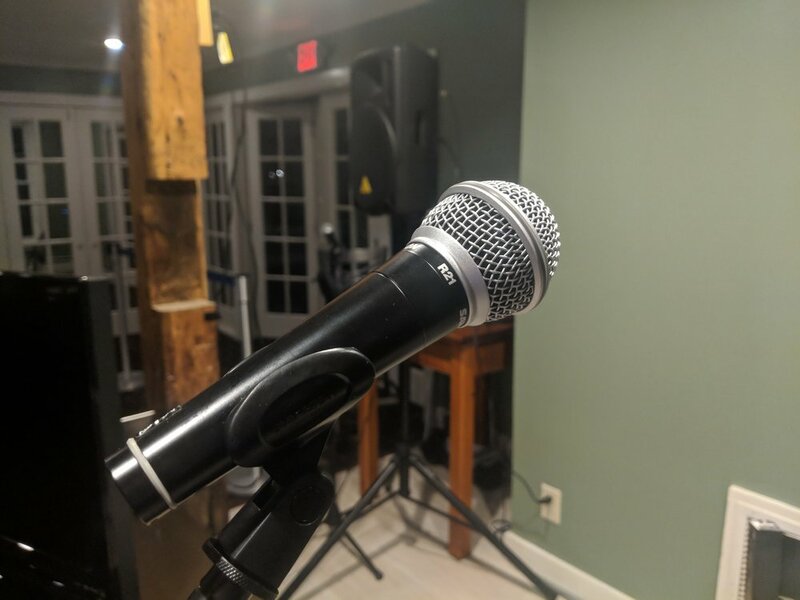 Lively Karaoke at ClubVT (Thursday Nights - with the exception of every third Friday of the month instead of that Thursday-please check current schedule as other event item may be booked) Karaoke starts at 8 PM. No charge for karaoke. Plenty of room for dancing & singing the night away while listening to your favorite singers! A host will help with the show and if you want to sing, all you have to do is select your song/track, wait for your request to come up and get on that stage. Drinks and Food menu available.